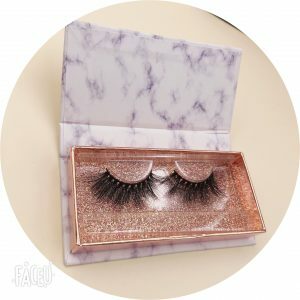 As a lash vendor wholesale mink lashes with private label boxes,we keep in designing new lash boxes.The following is some new designs. 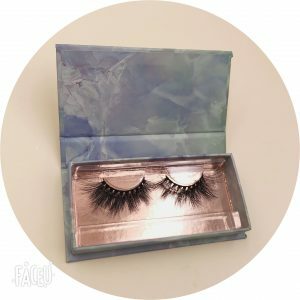 The minimum order quantity of these boxes is only 20,which is the lowest custom quantity among all the lash vendors. 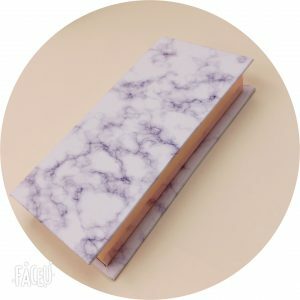 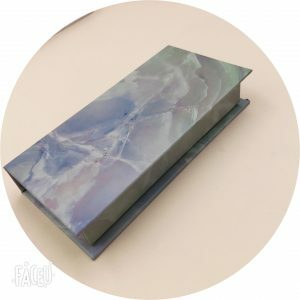 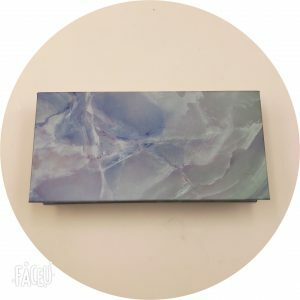 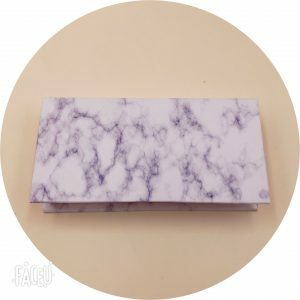 These two marble box are in high quality ,and the tray inside looks luxury. 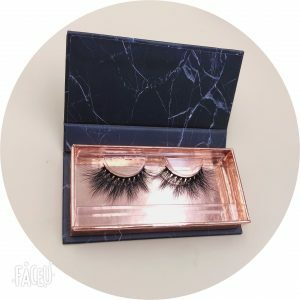 Previous Previous post: Except Quality Mink Lashes,What Other Goods Etude Lashes Wholesale? 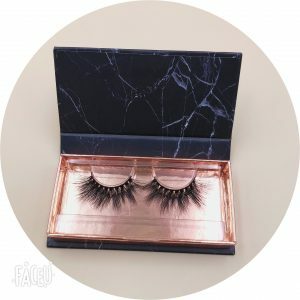 Next Next post: How to Test the Quality of Mink Lashes?